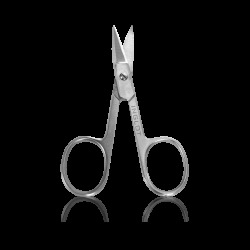 BUTYL ACETATE, ETHYL ACETATE, NITROCELLULOSE, PHTHALIC ANHYDRIDE/TRIMELLITIC ANHYDRIDE/GLYCOLS COPOLYMER, ACETYL TRIBUTYL CITRATE, ISOPROPYL ALCOHOL, SILICA, STEARALKONIUM HECTORITE, METHYL METHACRYLATE CROSSPOLYMER, ACRYLATES/TRIS (TRIMETHYLSILOXY)SILYLPROPYL METHACRYLATE COPOLYMER, ADIPIC ACID/FUMARIC ACID/PHTHALIC ACID/TRICYCLODECANE DIMETHANOL COPOLYMER, PARAFFIN, HYDROGENATED MICROCRYSTALLINE WAX, CITRIC ACID, PHOSPHORIC ACID, [+/- (MAY CONTAIN): BORON NITRIDE, ETHYLCELLULOSE, STYRENE/ACRYLATES COPOLYMER, TALC, RED 36 (CI 12085), RED 6 LAKE (CI 15850), RED 7 LAKE (CI 15850), RED 34 LAKE (CI 15880), YELLOW 5 LAKE (CI 19140), BLUE 1 LAKE (CI 42090), BLACK 2 (CI 77266) (NANO), IRON OXIDES (CI 77491, CI 77499), FERRIC AMMONIUM FERROCYANIDE (CI 77510), MANGANESE VIOLET (CI 77742), TITANIUM DIOXIDE (CI 77891)]. 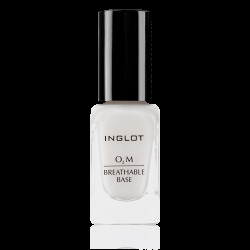 Use O2M Breathable Base to extend the life of your manicure and make the application easier. 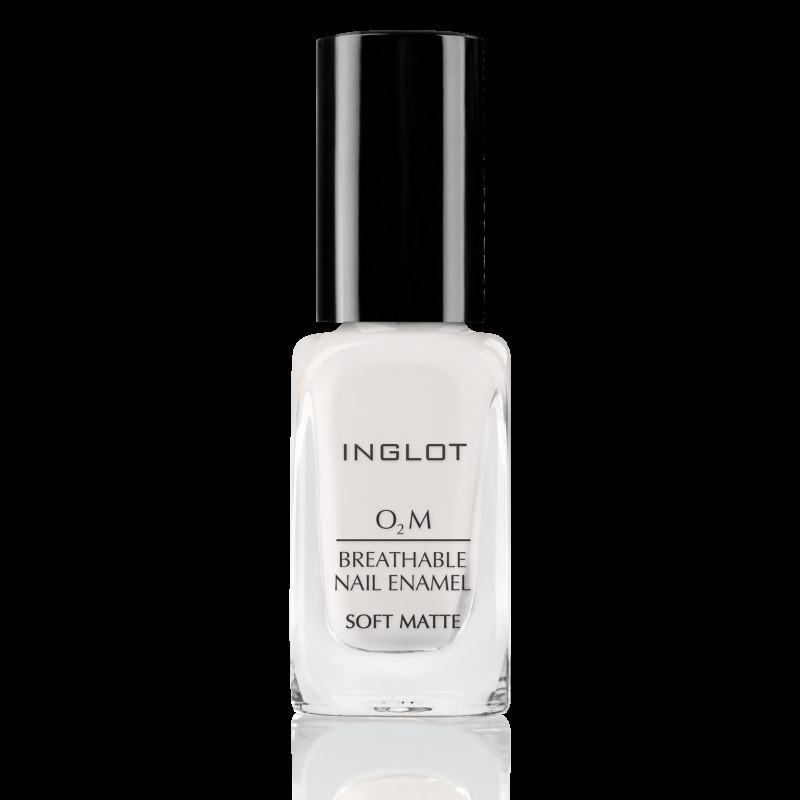 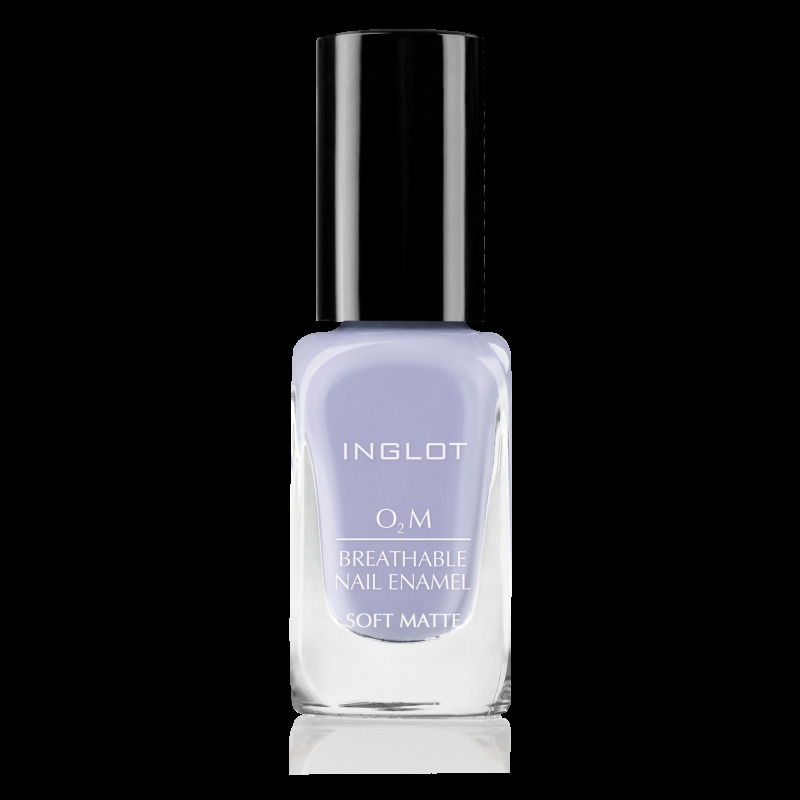 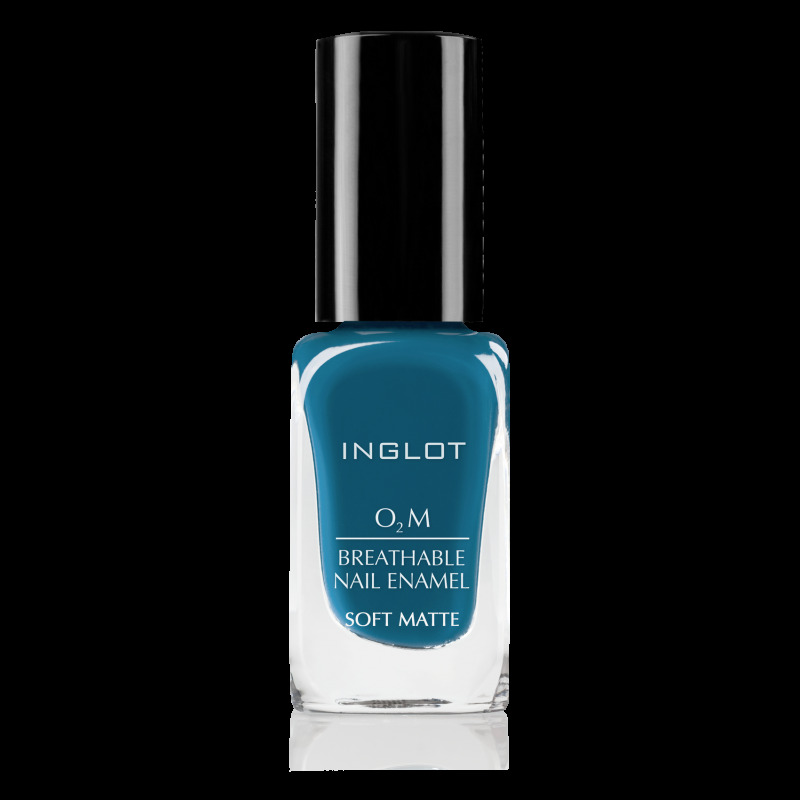 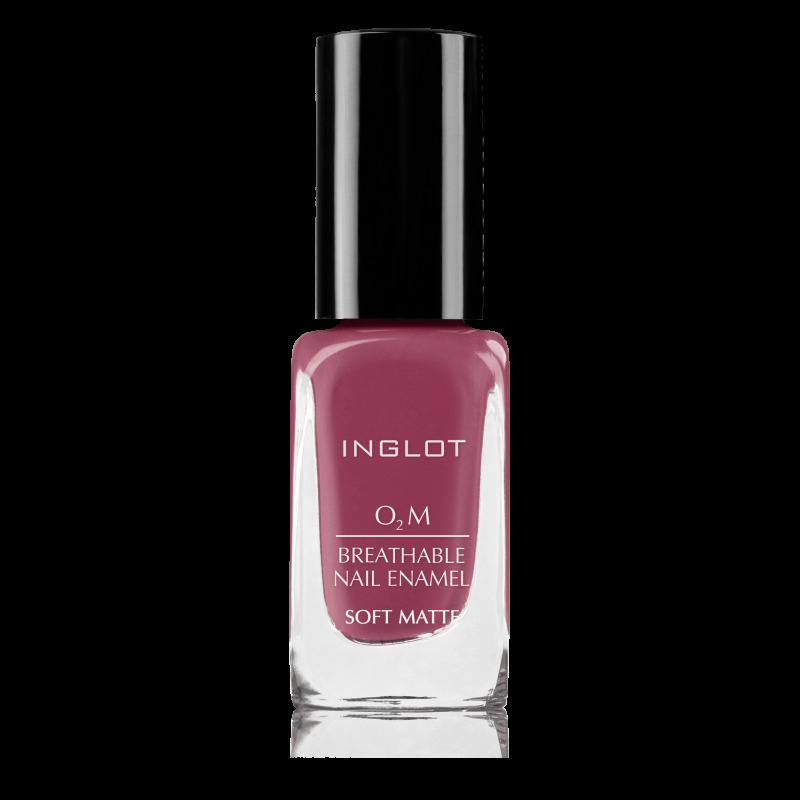 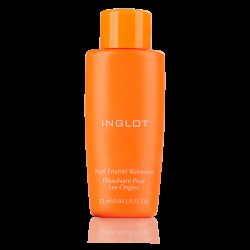 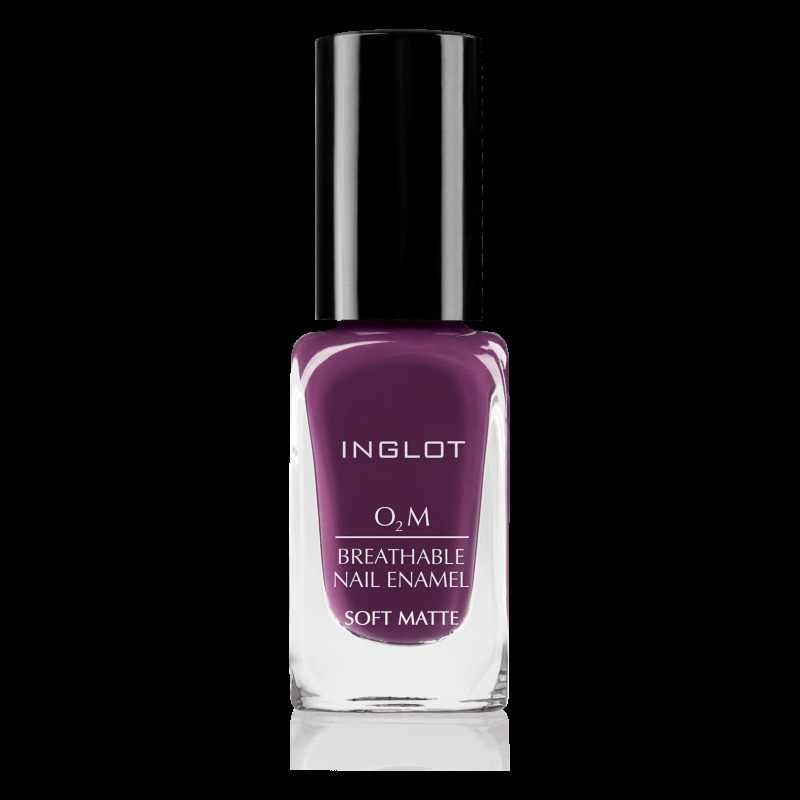 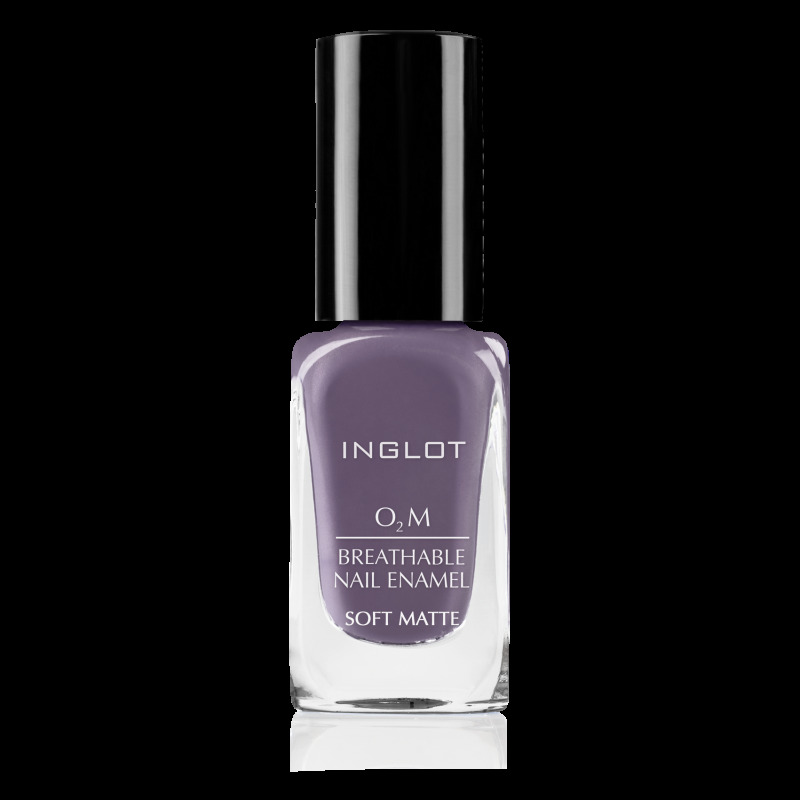 Use O2M Breathable Top Coat to define the color and make manicure last longer.